Enter your information here & your quote will be emailed to you. Aprox Distance from Missoula ? Is there an attached garage or separate garage ? 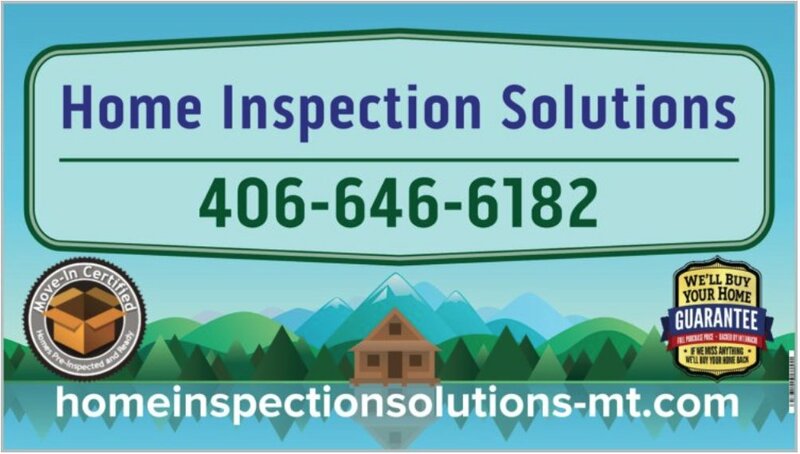 Will the property be occupied during the inspection? Do You also need a speciality inspection such as Out Building or Full Deck inspections or Well Water Testing? Do You Want An Open House Kit To help Sell Your Home? Sellers - Do you have access to the original architectural building plans, drainage system or well & septic system plans? & or the name of the company that constructed the home?